 As Vice President of Operations, Lauren is responsible for Trident Shield’s curriculum development, professional services, and company management. Along with strategic planning, Lauren manages all day-to-day operations and customer relations, and facilitates coordination of staff and vendor partners. 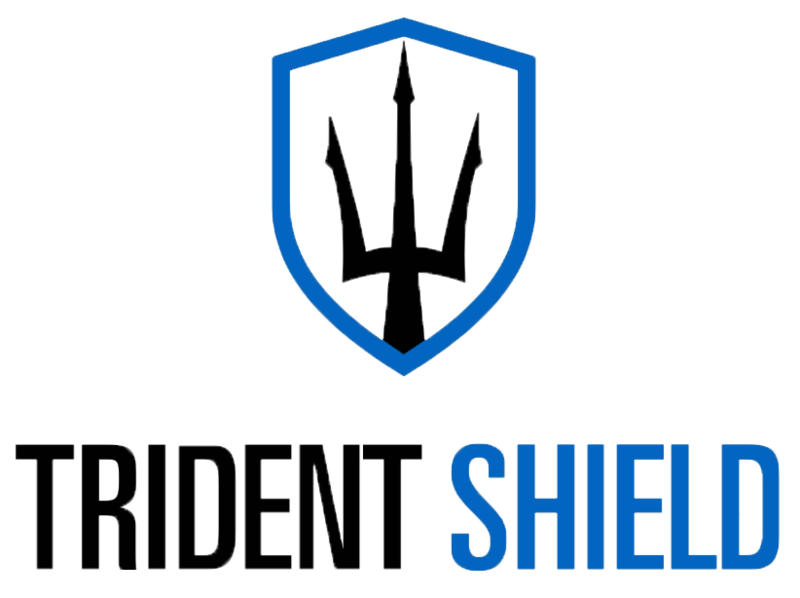 Having graduated with a Bachelor of Science degree from University of New England, Lauren has been a professional trainer since 2012, and has been leading training in the security field since 2014. In her curriculum development role, Lauren leverages her background in training and communication to make the topic of personal safety approachable and relatable to anyone. She is also the welcoming face of the company in the online courses. Lauren’s mission is to create positive change in as many lives as she can.